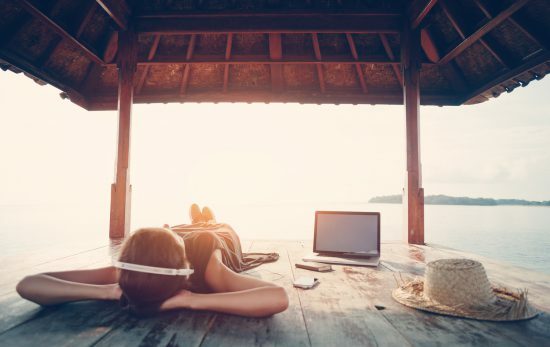 Whether you’re headed out scuba diving or packing for an aquatic expedition, we hope this playlist gets you tuned in for an underwater adventure. 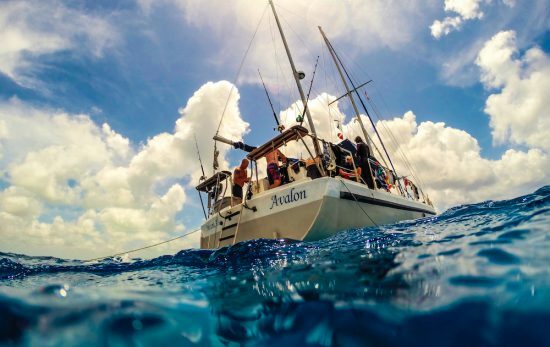 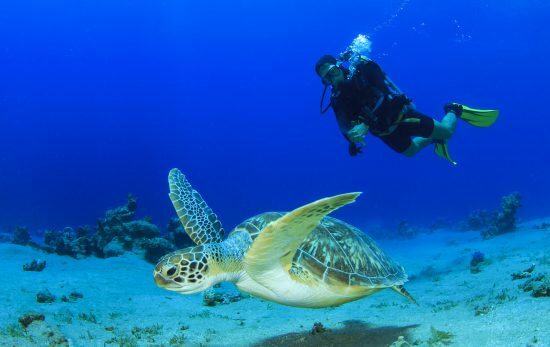 There are countless ways to spend your free time, but only scuba gives you the opportunity to explore the world in ways no other activities can match. 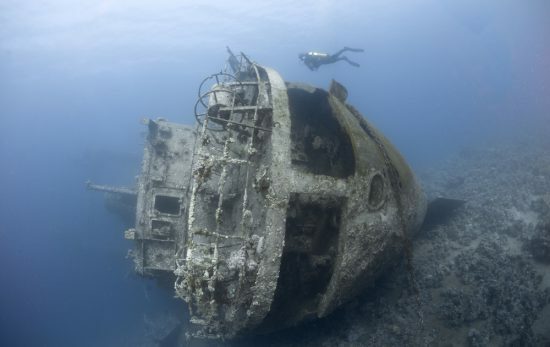 Here are four underwater icons that made the diving world what it is today. 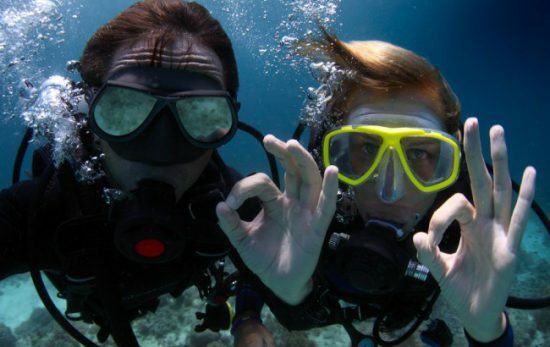 If you’re flirting with the idea of trying scuba diving, or if friends or family are hoping you will, click to read more. 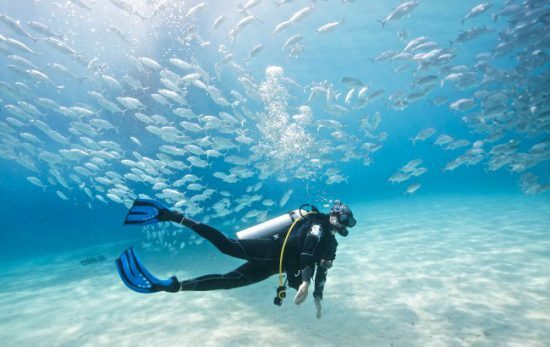 While we often get caught up in our love for scuba diving, it's important to take pause and reflect on this incredible sport.